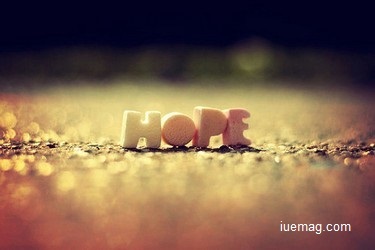 What spells hope more than dawn?? Tells you things will be better today. Sun that sets will surely rise. The darkness has gone and happiness can be found. And you will succeed if you strive. Keerthana Udupa is a contributing writer at Inspiration Unlimited eMagazine.